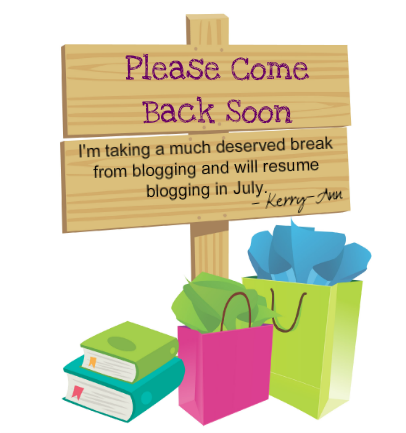 As the sign above says I am taking a much deserved blogging break and will not be blogging for the full month of June. This break may include social media as well. 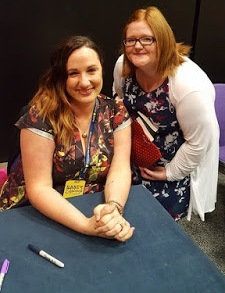 If you would like to get in touch then please do not hesitate to pop an email to bookblogger@yahoo.co.uk and I will reply as soon as I am able.